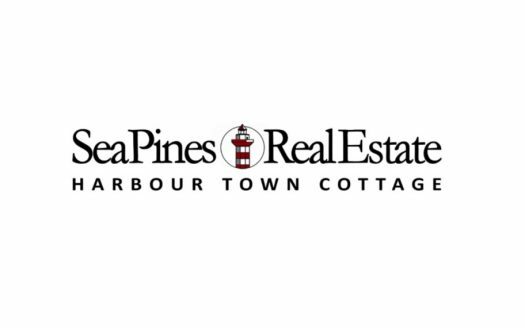 Love this heart of Sea Pines location! Just off Fraser Circle on Magnolia Crescent overlooking the new Atlantic Dunes 10, 11 & 12 fairways. One of only a few homes on Magnolia Crescent with deeded park-like open space that Sea Pines manicures and grooms just out front creating a peaceful & private setting!! This sun filled two story, Low Country style home is for you! Every spacious room offers high ceilings, quality crown molding. Master suite on first along with Living Room, Dining Room, gorgeous wood paneled Office. Eat in kitchen/family room. Short walk to beach! Perfect perm residence, 2nd home or rental! Room for pool, 2 car garage.